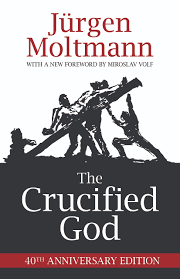 I recently got the chance to finally read Jürgen Moltmann’s theological classic The Crucified God. I’ll post more on that later. 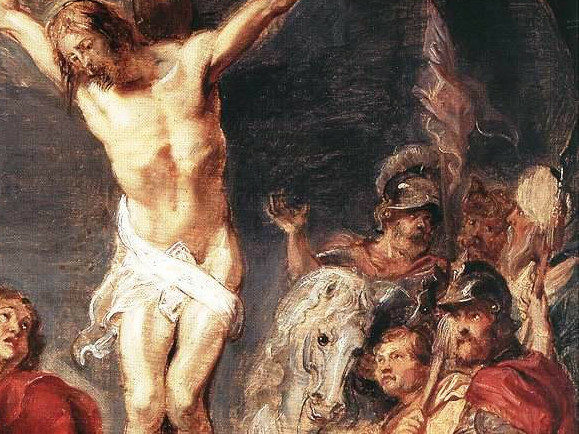 Below is an excerpt where Moltmann contemplates the confession of the Gentile centurion, who stood in front of Jesus as he died: “Surely this man was the Son of God!” (Mark 15:39) and how that relates to Jesus’ appearances to his disciples after his resurrection.